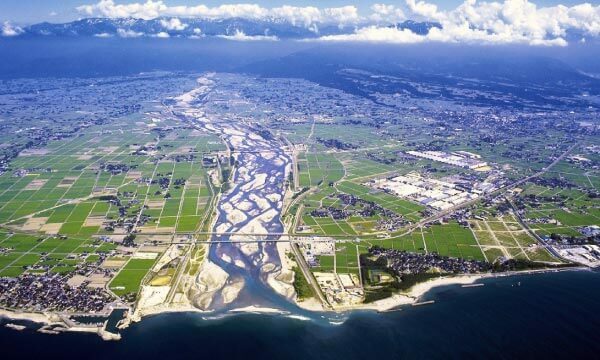 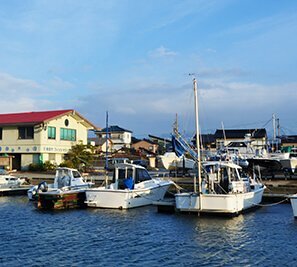 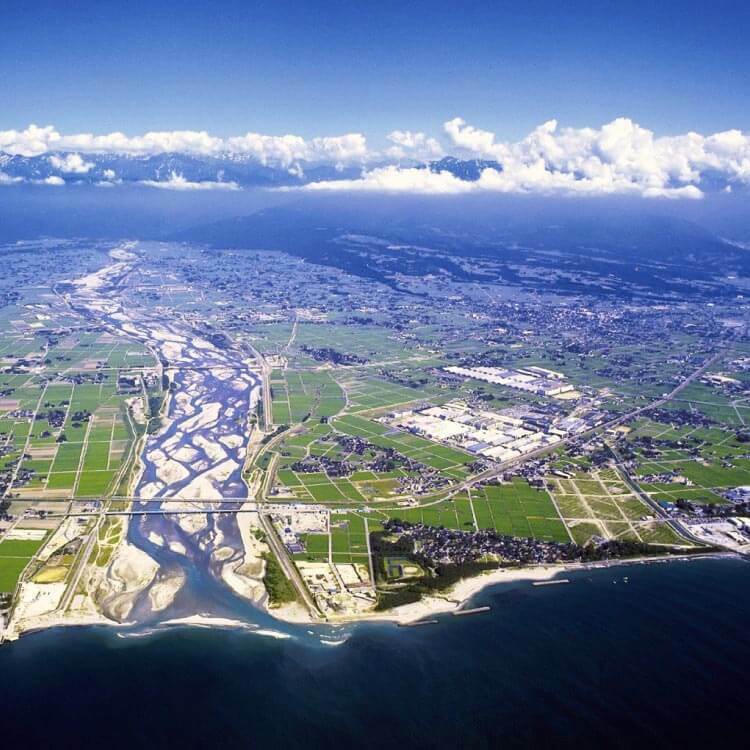 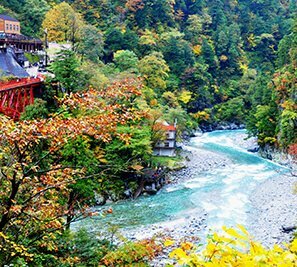 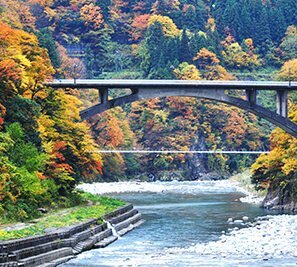 Located in the eastern part of Toyama Prefecture and extending to the left of the flow of the Kurobe River, Kurobe City is a place where the richness of nature and the energetic lives of the local people are beautifully balanced. 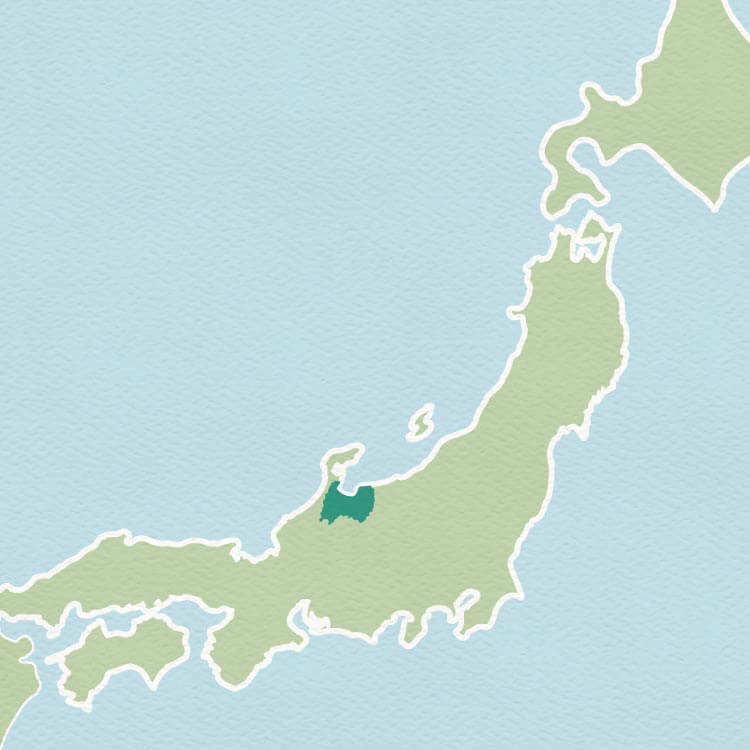 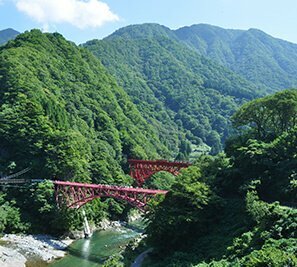 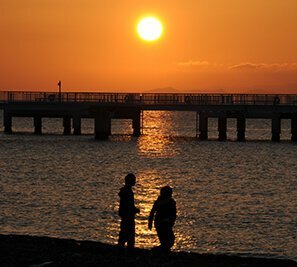 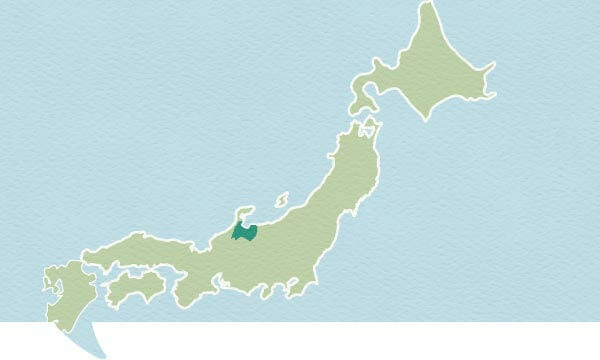 Let us introduce the area’s various attractive points, such as Kurobe Gorge, Unazuki Onsen, seafood from Toyama Bay, and pristine water. 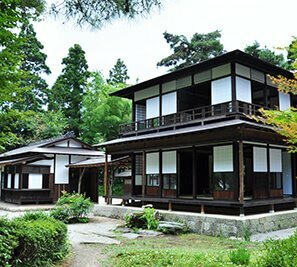 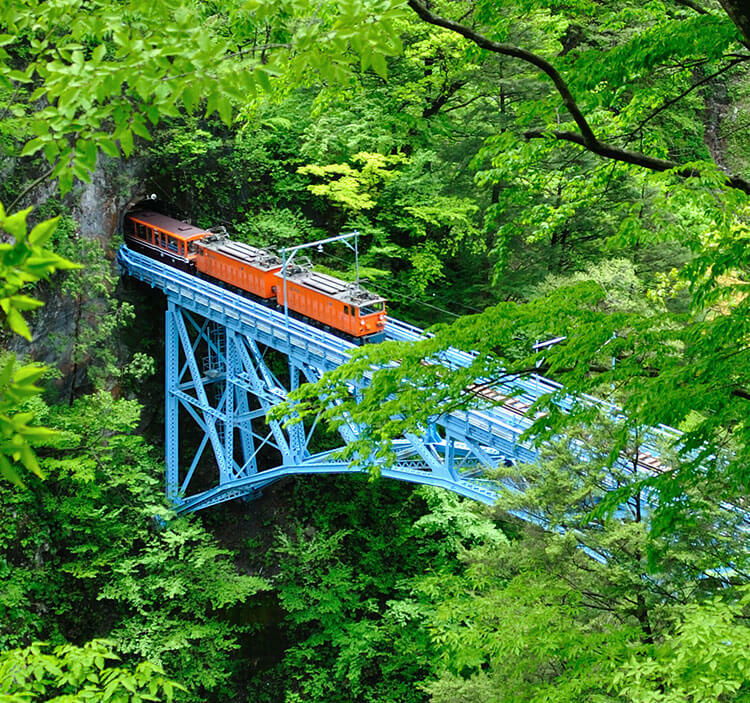 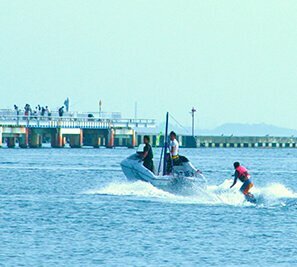 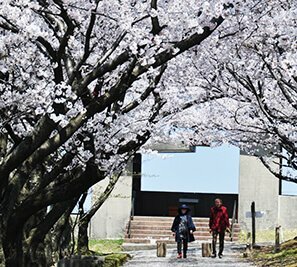 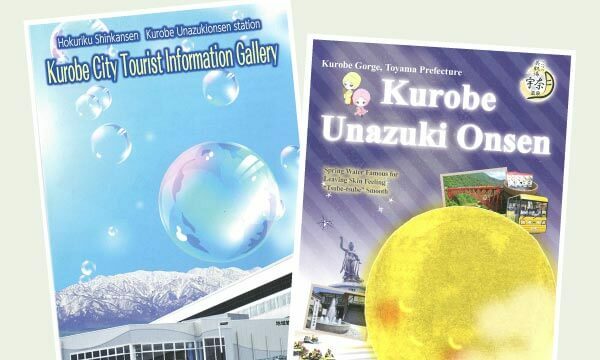 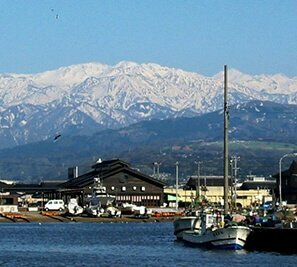 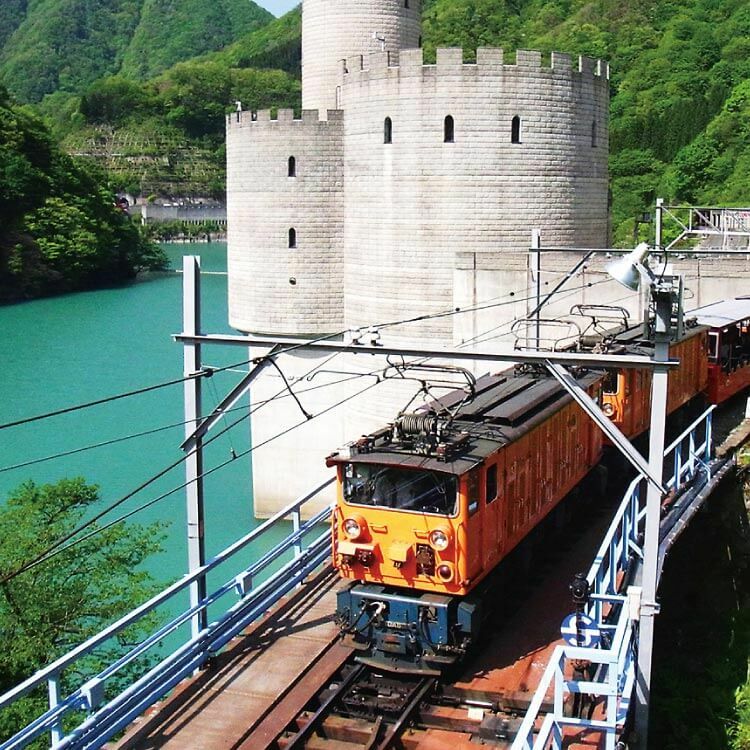 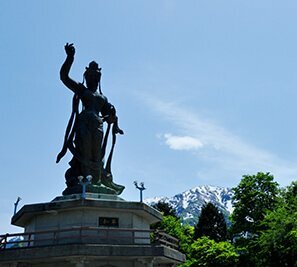 Kurobe enjoys its rich nature and is filled with tourist attractions. 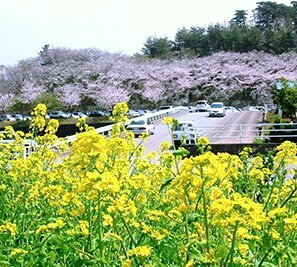 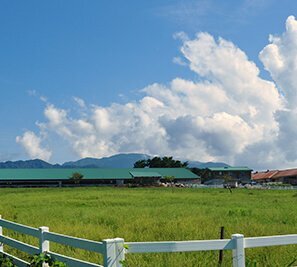 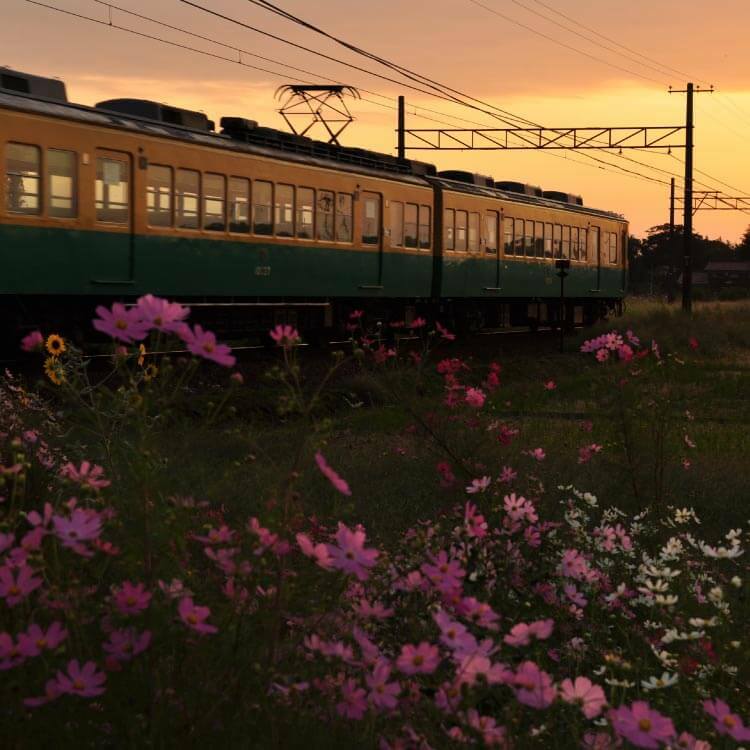 Enjoy nostalgic scenery filled with the beauty of nature. 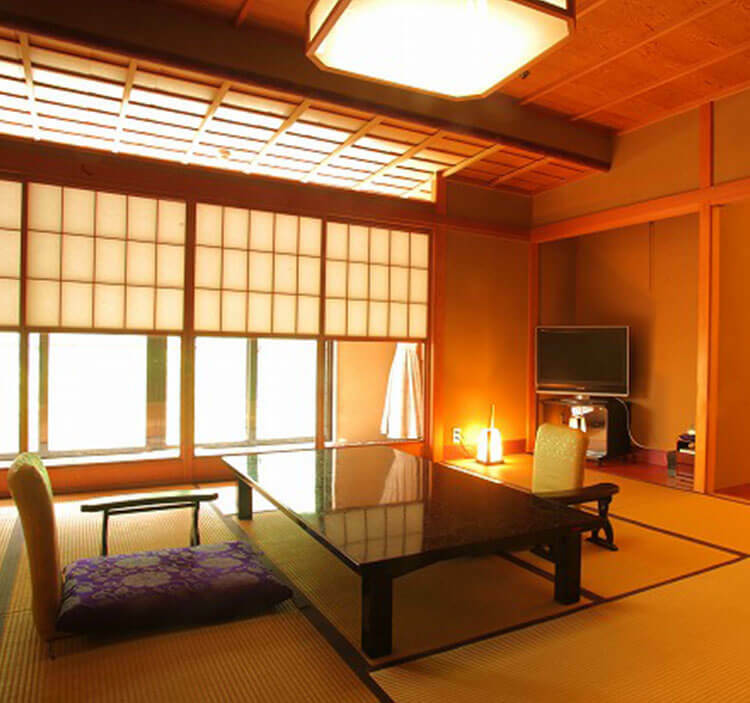 There are many onsen (hot springs), with Unazuki Onsen at their center, and there exist many inns and hotels that take pride in their hospitality. 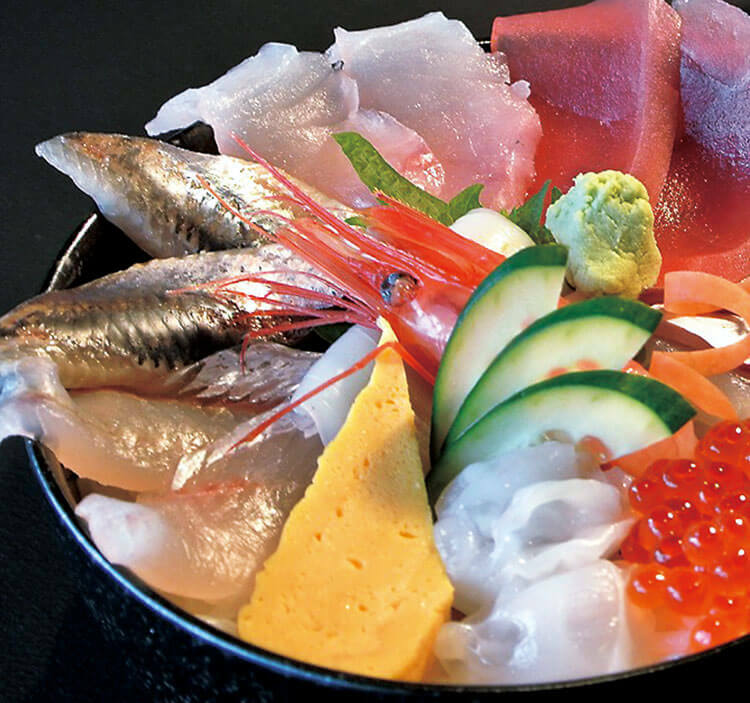 Food will be one of the most attractive points of your trip.We offer delicious foods made from seasonal ingredients provided by bounteous nature and delicately woven by Kurobe’s distinctive cuisine.